The two top seeds Inglewood and New Plymouth Old Boys will contest the Revital Fertilisers Premier cricket two day final after two pulsating semi final clashes over the weekend. In the first semi final, Hawera United won the toss and elected to bat first. Some tight bowling from the Inglewood seamers made it tough for the Hawera batsman as they struggled to turn the strike over and pick up runs, within 40 minutes Hawera would find themselves 9 for 3, Hawera would continually lose wickets and eventually be bowled out for 65 after 41 overs, former Taranaki rep Jason Dombroski was superb picking up 5 for 4 off 12 overs. Nick Walker (20) and Adam Keene (23) would be the only batsman to make it to double figures. Ethan Keller would strike a couple of blows early for Hawera as they put the pressure on the Inglewood batsman. Luke Dravitzki (47) batting at number 3 would hold the Inglewood innings together to secure the first innings lead, his dismissal was the sixth Inglewood wicket the score was 86. Jason Dombroski would then take over the bulk of the scoring as he finished 40 not out as Inglewood built up a 100 run lead. Now requiring an outright victory to progress to the final, Hawera found themselves in early trouble again as captain Nick Walker was dismissed second ball of the innings. Rob Northcott (53) and Adam Keene (34) would combine for the largest partnership of the game (55) to help Hawera through to 156. Inglewood required 57 for victory or face out the overs to move through to the final. Hawera United had one last ounce of energy as Ethan Keller tore the top out of the Inglewood order, Inglewood found themselves 17 for 5, Hayden McIntyre would provide the necessary innings with 24 as Inglewood crept over the line for the loss of 8 wickets. New Plymouth Old Boys won the toss and with Jamie Watkins and Mattie Thomas delayed in Napier after the CD awards they asked New Plymouth Boys High School to bat. Sebastien Lauderdale-Smith set the platform for the innings with 49 with player coach Mike Rubick finishing the innings with 41 not out as NPBHS made 163. Ben Frewin would then set up a possible upset as he picked up 5 for 15 and ripped the heart out of the NPOB innings, NPOB would fine themselves 21 for 6, veteran Jamie Watkins would top score with 20 as NPOB were dismissed for 62. NPBHS would ask NPOB to follow on and had immediate success as Chris Logan had Ben Mitchell trapped in front off the third ball of the innings. Jackson Braddock-Pajo would then be run out on the final ball of the day leaving NPOB 35 for 2 and still 66 runs behind. Next morning a number of mini partnershps would see the deficit knocked off, Josh Borrell and Jamie Watkins would combine for a 48 run stand as Borrell played a match winning innings of 86. NPOB would eventually be dismissed for 185 leaving NPBHS 85 for victory in 53 overs. Unfortunately the NPBHS season came crashing down in typical school boy fashion as they were rolled for just 28 giving NPOB an outright victory and the path to the final, NPBHS 2nd innings wasn’t helped with a number of top order batsman choosing to bat down the order as no one reached double figures. The main destroyer was Kyle Pillay who took 7 for 10 from 10 overs. 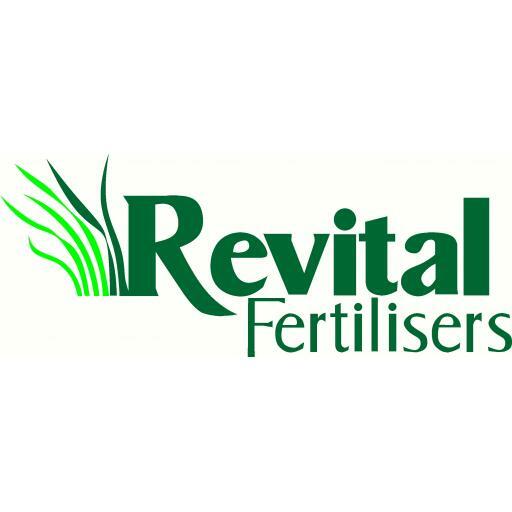 The Revital Fertilsiers Premier final will be played over three days starting Friday 29 March at Pukekura Park, the first ball will be bowled at 10:30am.